Cliff Conneighton is the Chief Marketing Officer at Myomo Inc., a wearable medical robotics company that offers increased functionality for those suffering from neurological disorders and upper limb paralysis. 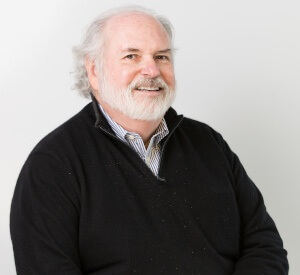 With over 40 years in marketing, Cliff has a deep history helping executive teams achieve extraordinary growth and successful exits. He oversees all PR and marketing activities at Myomo.